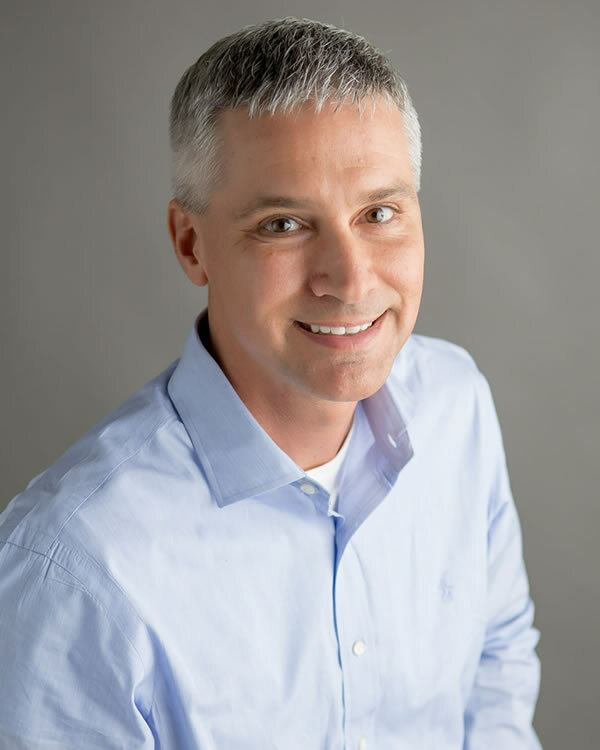 Chad began his career as a Realtor in 1997 after graduating from the University of Alabama in 1995 and spending a couple of years working for a Birmingham financial planning firm. He has built a great reputation among his peers and throughout the community by being knowledgeable, friendly, easy to work with, honest, and hard working . . . Client's contentment is of paramount importance for me. Let my existing clients convince you that I'm the right Real Estate agent for you. Take a look at what my clients have to say about me. We’ve got exclusive tips and extensive industry knowledge you can immensely benefit from. Get the guide below!